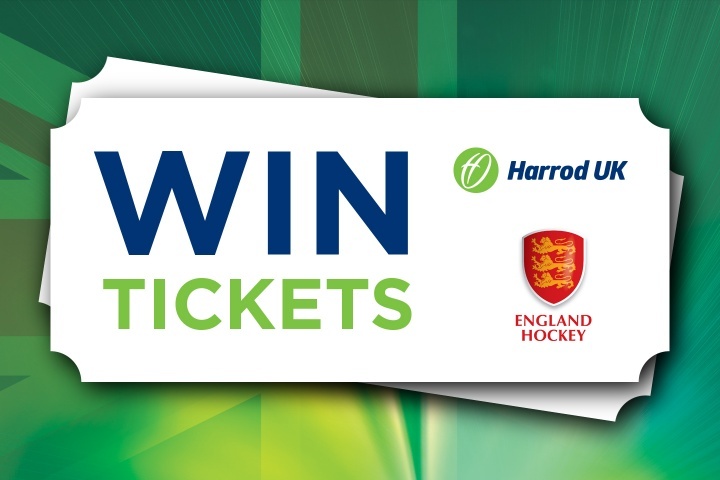 Harrod UK has 10 tickets to give away for the England Hockey Super 6's. The Super 6s returns to the SSE Arena, Wembley. The super social Sunday is on the 29th January 2017. The event is one not to be missed by hockey fans across the country. This is a great opportunity to watch the fast-paced game of indoor hockey. As official hockey goal and nets supplier to the venue Harrod UK has teamed up with England Hockey to offer 10 tickets to hockey clubs to enjoy the action at a fantastic venue! This gives 5 clubs the opportunity to win 2 tickets for their club members! Entries close at 12pm on Monday the 23rd of January 2017 and the winning clubs will be chosen at random and announced the same day. For more information on the Super 6s, click here. The competition period starts at the respective time the competition image is posted, and closes at at 12pm on Monday the 23rd of January 2017.